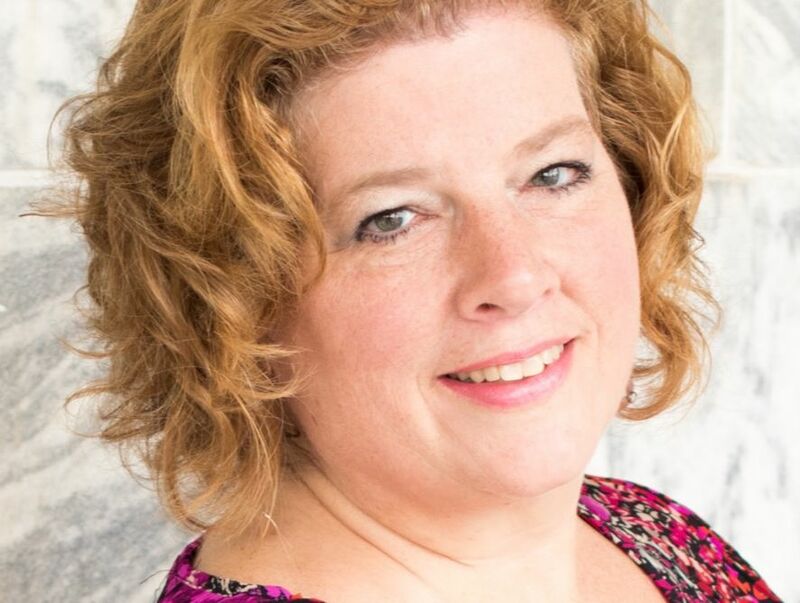 I had the privilege of working with Elizabeth in one of my mastermind groups. Elizabeth gets stuff done in her community, with her personal chef business, and now with her new cookbook. 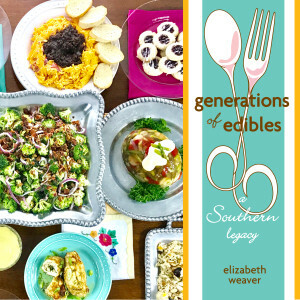 She is a delight to know and if you like southern food and recipes, you’ll love Generations of Edibles, Elizabeth’s first cookbook. I grew up around great Southern women who could cook. Food has always been an important part of my life. I started cooking dinner one night a week when I was 13. From there food became a way to help others or to de-stress my life. I could find a recipe, grab the ingredients and create something. Time in the kitchen for me is always perfect. How did you publish your cookbook? I decided to self-publish my cookbook. I worked in the arts for 30 years. During that time, I worked on many projects that require many of the same things needed to publish a cookbook. I have a neighbor who has photographed food before. He and I took a food style course. A dear friend from college, who designed my logo, took on the layout project. My husband is amazing with a spreadsheet. I simply felt like I had the tools to make this happen. I also liked the idea of being in control of my cookbook process. To be honest, allowing others to edit my work. You are really putting your personal self out there. It took me days to open the emails from my recipe testers. I was so nervous about what they would say! In the end, their comments were spot on and it was exciting to see someone else create recipes that I created and tweaked. What was your biggest challenge in publishing your cookbook? Picking a place to have it printed. I settled on IngramSpark. I sent hours researching, reading, and questioning. Working with IngramSpark has been a really good experience. Go for it. Find a great mentor. I struggled with getting my cookbook off the ground because there was so much I didn’t know. Joining the Hungry For A Cookbook Mastermind Group helped so much. It focused me. Gave me a great group to sound my ideas off of and you gave me such good information and goals to reach. What strategies did you use if you ever felt overwhelmed with the process? I started with when I wanted to publish to the cookbook. Then I worked backward on deadlines that needed to happen to meet that publication date. Then I only worried about those small goals. I also made sure there was extra time to reach all the mini goals. Let’s be honest, life happens. Sometimes you can’t reach a goal on the exact day because of life. What is the main component(s) of your author platform? I am a 4th generation Southern Girl. I can teach you how to make a great biscuit or fry chicken. But my food knowledge doesn’t end there. As a Personal Chef, I truly want to cook what you want to eat. But for this cookbook, I wanted to bring my love of food through the legacy my family is leaving through recipes. Thank goodness I’ve handled marketing through the arts for decades. Without that knowledge marketing, my cookbook would be so much harder. I did hire a Social Media and Marketing Intern. THE BEST MONEY SPENT. She helped to get my brand on track, set up a social media calendar, research places to sell and where I should market my cookbook. Talk to as many people as you can who have published a book and ask how they marketed the book. Most people are very willing to share their knowledge. There is no reason to recreate the wheel, just paint it new colors! Thank you, Maggie for your support and knowledge! You’re welcome, Elizabeth. My pleasure as always.